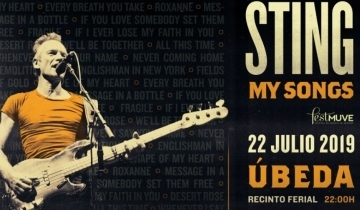 Cherrytree Management and Live Nation have confirmed that Sting: My Songs will tour Europe next summer with very special festival and concert appearances scheduled including the Auditorio Recinto Ferial Ubeda in Spain on 22 July. 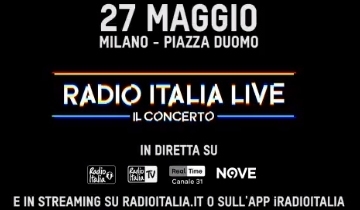 Tickets go on sale at 3pm (local) today from www.consiguetuentrada.com. 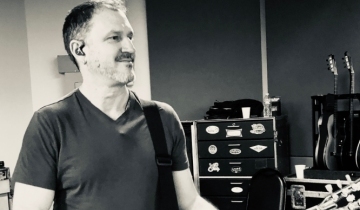 2015: Sting performed two 'Last Ship' based concerts at the Sage Gateshead, England. 2010: Sting and Trudie were in Washington DC for Earth Day and the Climate Rally. 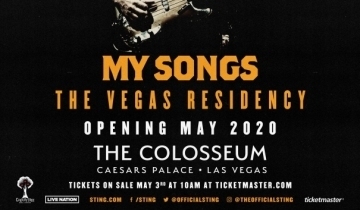 Sting performed a short set with The Roots including 'Fragile, 'Driven To Tears', 'Message In A Bottle' and 'One World'. 2002: Sting was the surprise guest in the unique 'The Play What I Wrote' at London's Wyndham's Theatre. 2001: Sting performed at the Sound and Light Theatre at the Pyramids Of Giza in Cairo, Egypt. 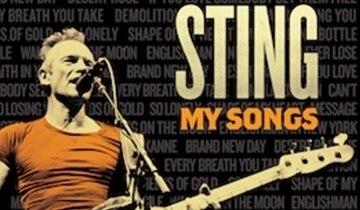 1991: Sting performed at Hammersmith Odeon in London, England. 1989: Sting appeared on the 'Wogan' TV show in London. 1988: Sting performed at the Arena in Bari, Italy. 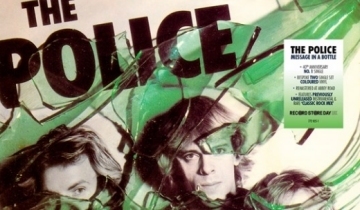 1979: 'Roxanne' made the BBC top 20 chart and the Police performed at the Fulcrum Centre in Slough, England. "The only thing I'm really acquisitive about are books. I have books that I've kept from university, even paperbacks - I would never throw a book away. I'm always afraid to lend a book to anyone, I admit it. They're my treasures." 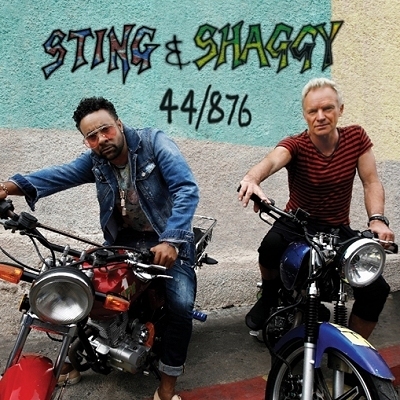 44/876 Latest album, now available! Tour Merchandise 44.876 Tour merchandise! 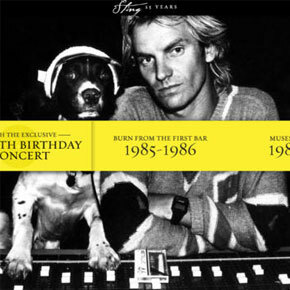 Sting 25 Free iPad App - Celebrating the 60th Birthday Concert.